Delicate and medium-bodied with a crisp, dry finish. 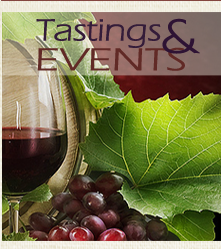 Flavors of ripe apple, peach, pear and lemon zest are framed by bright minerality and hints of spice. 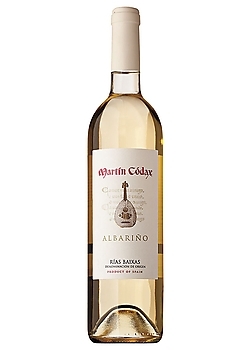 This Albariño displays intense floral aromas and an attractive acidity, making it a versatile, food-friendly wine.